Want to take the away the pain of assembling and disassembling your bike when on holiday? 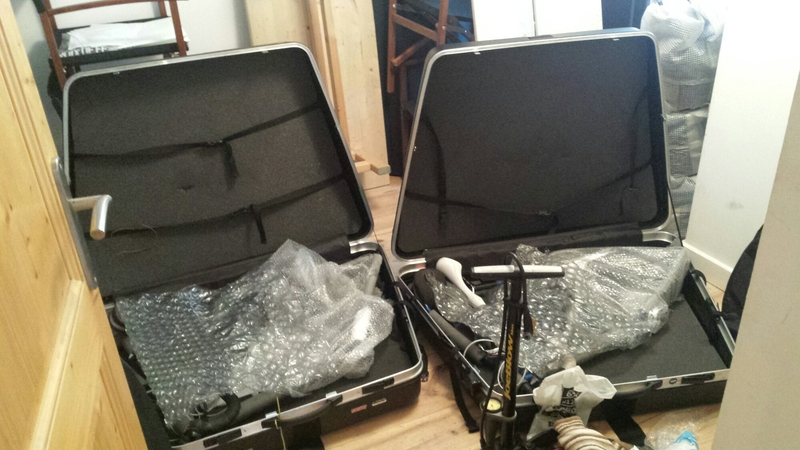 At Prompt, we are more than willing to assemble and /or disassemble your bike ready for transport. For 25 euros your bike will be assembled and given a check to make sure the gears are working and the bike is safe to ride. Furthermore, the bike will be ready to ride/take away in less than a couple of hours.